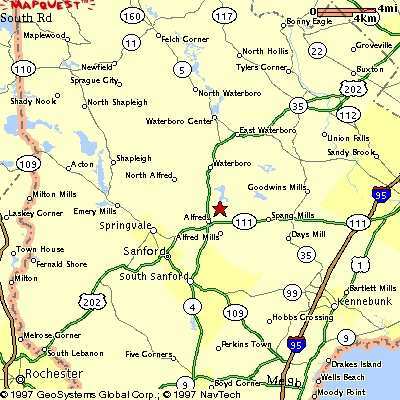 Map 1 shows the Maine Turnpike and Biddeford, Maine. 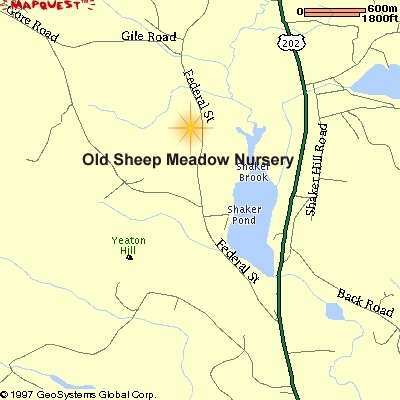 Map 2 Shows you Alfred Maine itself, where routes 111 and 202 meet, to get to Old Sheep Meadow Nursery you will follow 202 North to where 202 swings right around Shaker Pond, you want to take that left turn...You can see it a bit better in the next map. 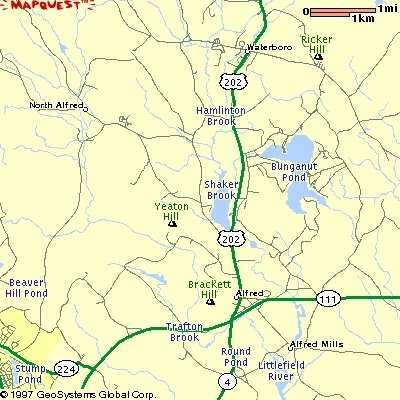 Map 3 You can see the road which follows the left side of Shaker Pond, Federal Street. I have marked Old Sheep Meadow Nursery with a starburst!